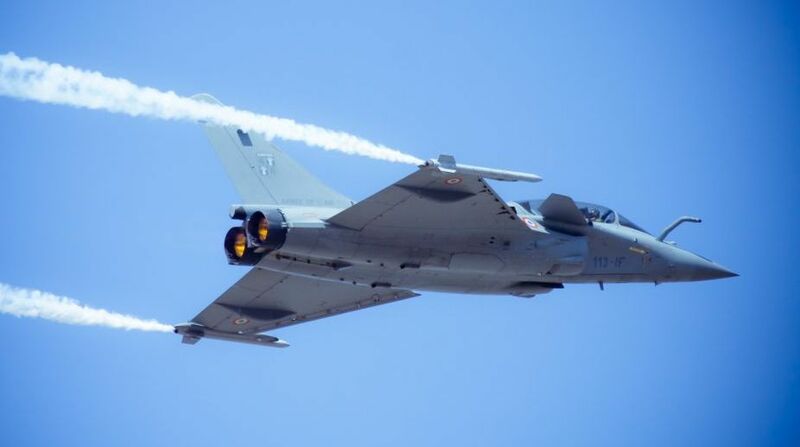 Industrialist Anil Ambani, who flew in a Rafale fighter jet at the recent Aero India show in Bangalore, has evinced interest in partnership with firms from UAE for defence manufacturing. Ambani met UAE Prime Minister and Dubai's ruler Sheikh Mohammed bin Rashid Al Maktoum on the sidelines of the 'International Defence Exhibition and Conference, IDEX 2017 in Abhu Dhabi and discussed possible collaborations between the two nations to provide a boost in defence production space. Ambani's Reliance Defence signed an MoU with Strata Manufacturing, the advanced composite aero-structures firm, wholly owned by Mubadala Development Company of the United Arab Emirates. The Dhirubhai Ambani Aerospace Park, located at the Multi-modal International Cargo Hub and Airport in Nagpur (MIHAN), is being considered by Reliance Defence Ltd for a new facility to support its aerospace ambitions, and forms part of the emerging aerospace industry in India.